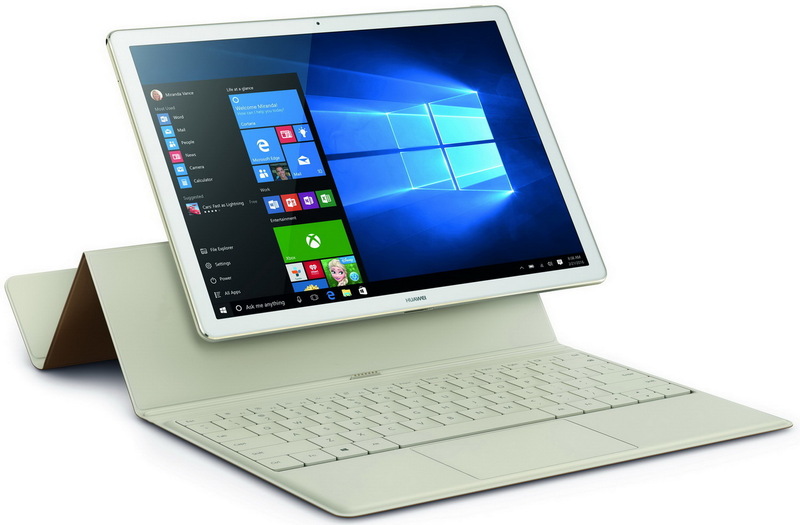 Not long after a benchmark leak that revealed what appeared to be a Huawei MateBook Pascal model, one that has a similar codename has been spotted at FCC. Its specs are expected to include a Kaby Lake processor and 8 GB RAM. Huawei is expected to launch a new MateBook tablet pretty soon since a Pascal model leaked via a benchmark already and what could be the same thing has just surfaced at FCC. The FCC ID of the tablet that has just been certified is QISBL-WX9, while the benchmarked tablet we mentioned earlier had a similar codename, namely W19. Since the FCC database entry does not reveal anything new about the specs of this upcoming portable, we should remember the highlights uncovered by the benchmark of the W19 slate - Intel Core i5-7200U processor and 8 GB RAM. The new MateBook is expected to come in two sizes - a 13-inch model and a 15-inch one (most likely 13.3 and 15.6 inches, but this remains to be seen). FCC certifications usually take place close to the launch date of the certified products, so we should keep an eye on the new MateBook. We will get back to it as soon as it becomes official, so stay tuned.